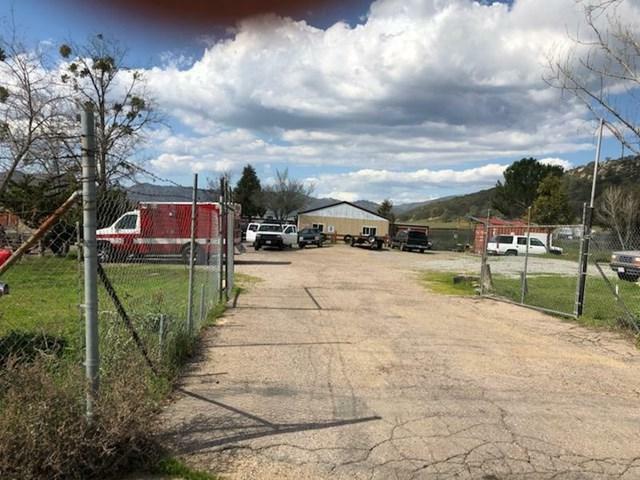 Commercial lease opportunity, Highway 78 and 79 in Santa Ysabel, CA. 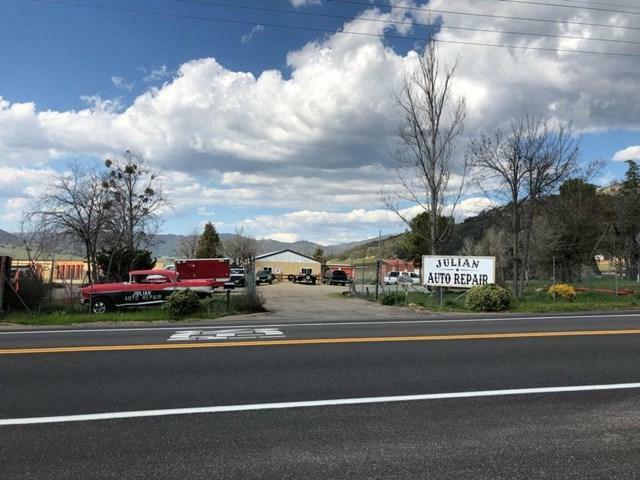 2100 square foot building plus surrounding yard. Currently operating as an Auto repair shop. $2000 deposit. Available June 1, 2019. Seen by appointment only. Listing provided courtesy of Kamisha Greene of Fhl Realty, Inc.